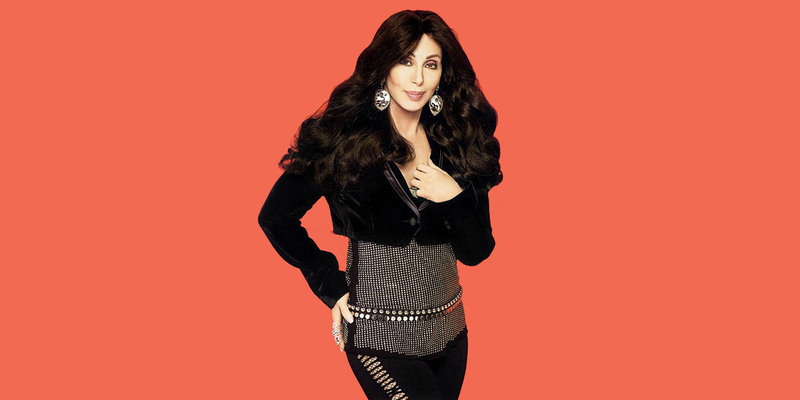 Cher has one of the most iconic voices in the music industry, and her career has spanned several decades. Now 69 years old, the performer has spent a significant portion of her life in the spotlight; however, there are still some things that many people do not know about her. 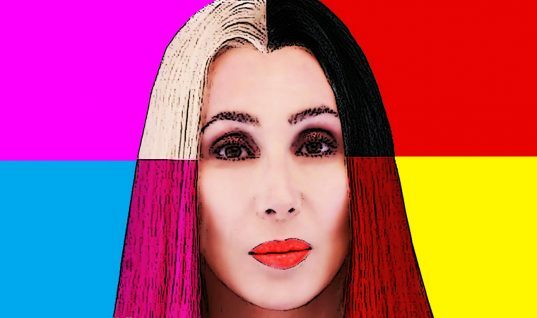 With that in mind, here PPcorn presents a list of 15 facts you probably didn’t know about Cher. In her 1988 acceptance speech for winning Best Actress for her role in Norman Jewison’s Moonstruck, Cher forgot to thank the most important person – Norman Jewison! She claims she was too nervous and mistakenly forgot to thank him. For Cher’s 1989 single, “If I Could Turn Back Time,” she wore a skimpy fishnet body stocking over a bathing suit in the music video. 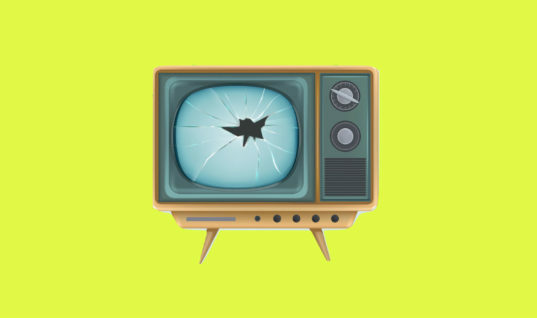 The video was filmed on the U.S.S. Missouri in front of a group of sailors, and the Navy was not quite prepared for what she would be wearing. Before he was a household name, David Letterman had to beg Cher to be on his show. After she declined a few times, she finally agreed. However, she totally played him! She busted his chops, and he was very surprised. She later slipped him a note to let him know she didn’t think he was an a–hole. In 1994, she launched her own line of home furnishings that were described as “a sort of medieval L.L. Bean” by Entertainment Weekly. She has also endorsed a line of hair and skin care products. And she did a really good job, too. Sonny Bono helped produce the single of Cher’s reproduction of “All I Really Want to Do.” It was so good that another band who did the cover, The Byrds, chose not to promote their own because they liked Cher’s so much. It’s true. 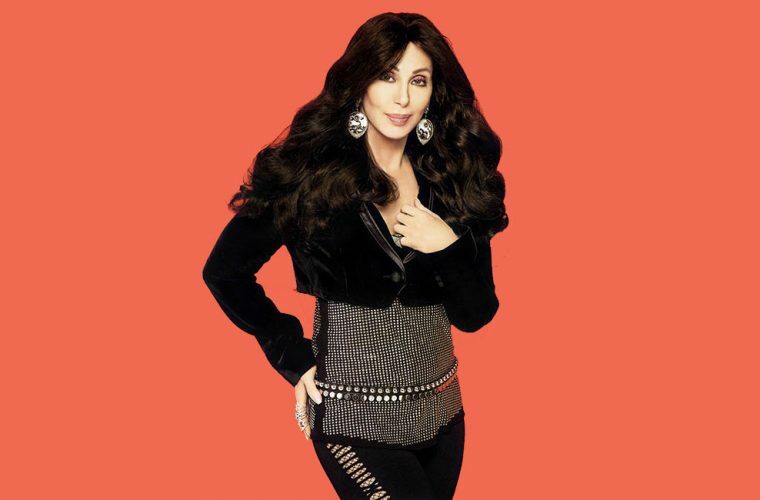 Cher was born Cher Sarkisian; however, she legally dropped her last name in 1978. Sonny and Cher performed under the monikers of Caesar and Cleo when they first began performing. At this time, Sonny wanted to promote Cher as a solo act, but he sang harmonies for her as well. When she was just a teenager, she was arrested for stealing a car. She was watching her friend’s car while he was running an errand, and she got bored and decided to drive it to a theater. It was more of an embarrassing mix-up than an actual crime. She is one of only six people to ever receive an Academy Award for acting and also achieve a number one single. The other people in this group include Frank Sinatra, Barbra Streisand, Jamie Foxx, Bing Crosby, and Judy Garland. However, it is important to note that Garland only received an Honorary Oscar in 1939. This might explain why Cher is such a talented actor. Her mother acted in I Love Lucy and The Adventures of Ozzie and Harriet in the 1950s. In fact, Cher is the only female artist in the world to have had number one singles in the 1960s, 1970s, 1980s, and 1990s. Now that’s impressive. However, the role later went to Geena Davis. Imagine the possibilities! It’s true. This is likely due in part to the fact that Cher suffered from undiagnosed dyslexia when she was a child. She has dated many notable celebrities. Some of these celebrities include Tom Cruise, Gene Simmons, Val Kilmer, and David Geffen.